Hello. I miss you. 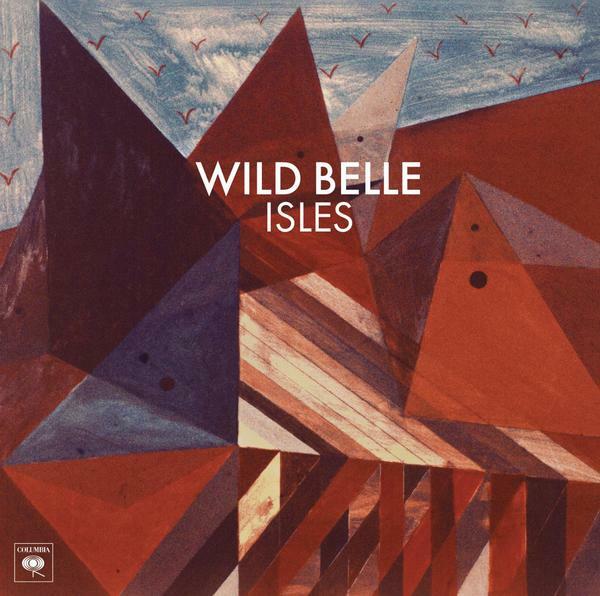 Currently listening to the debut album from Wild Belle, Isles. A brother sister duo who have exploded onto the music scene with their funky reggae fused psych rock. A chill album with loads of style that I have been loving, enjoy.